Welcome back, programs. 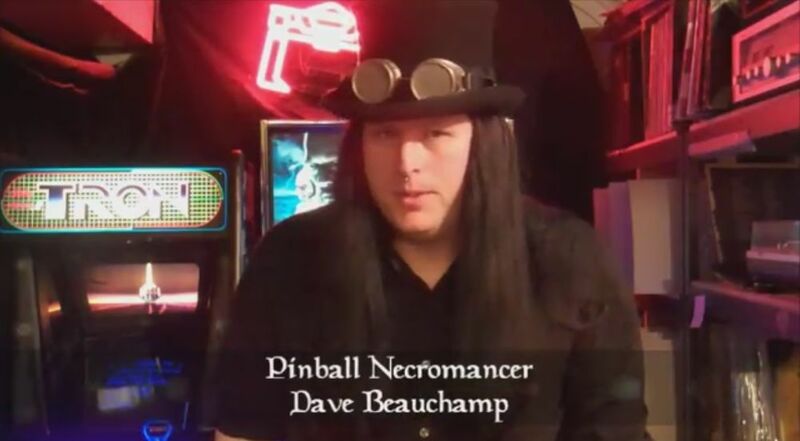 The Pinball Necromancer has challenged an adversary to a game of TRON: Legacy. The loser will be derezzed.